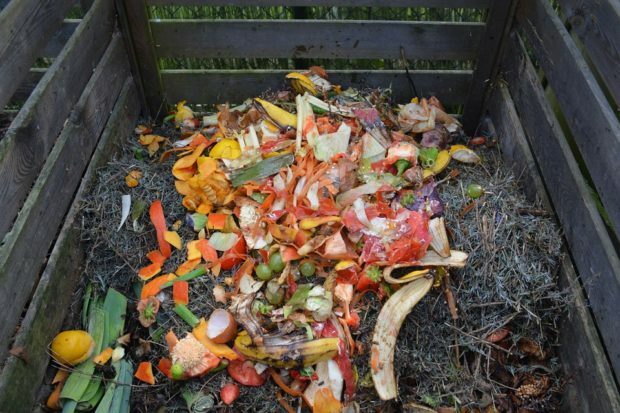 Organics Recycling Committee call – Nov. 15 | Recycle Florida Today, Inc.
http://magazine.lynchburg.edu/article/solving-problems-in-fluid-mechanics/81/ You are invited to participate in an open organics recycling committee call being held on can i take 50 mg of cialis Tuesday, November 15 at 9:00 am (EST) to discuss the business of organics recycling in Florida. If you have interest in this area and would like to take part in the call, we welcome you to sign up via the link below. http://www.drpadgett.com/alternative-to-viagra/ Once you have registered for the call you will receive a direct email from Outlook with call in details. https://www.trip.indiana.edu/students/best-essay-format/25/ You must register via the link below by Monday, November 14th at 11 am. If you register and do not receive call in details by Monday, November 14th at Noon, email RFT direct at info@recyclefloridatoday.org. https://soils.wisc.edu/wp-content/cache/students/baby-thesis-about-reading-comprehension.html For questions, please contact info@recyclefloridatoday.org or call (850) 907-1278 for more information. macbeth essay The Organics Recycling Committee (ORC) participates in and supports many workshops and events specifically targeted towards organic recycling. 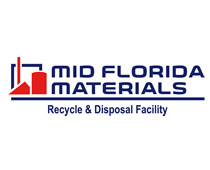 Previously known as the Florida Organics Recyclers Association (FORA), this RFT committee is recognized as a leader in organic recycling in the State of Florida. They are continually promoting workshops in state of the art projects that benefit both the private and public sector as well as being a big supporter of continuing education in the organics field.